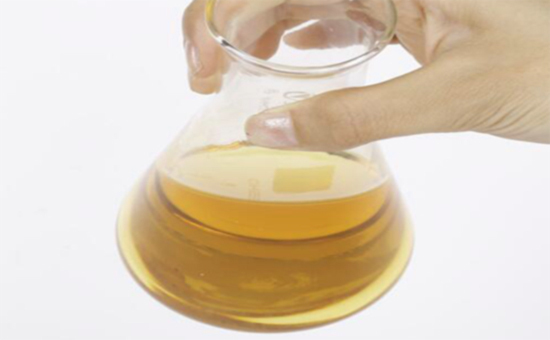 Paraffin oil is a colorless and odorless mineral oil obtained from the fractionation of crude oil. In the reclaimed rubber products industry, it can improve the processing performance (mixing, extrusion, vulcanization) of rubber compound, improve the low temperature resistance of recycled rubber products, and further reduce The production cost of recycled rubber products can be described as a lot of benefits. So in fact, can paraffin oil really play such a big role in the production of recycled rubber products? What should you pay attention to when using paraffin oil in recycled rubber products? 1. 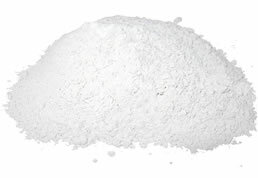 Basic characteristics of paraffin oil: paraffin oil, paraffin oil, linear or branched paraffin, low viscosity, good lubricity, low pollution, generally used in light-colored reclaimed rubber products; in practical application Poor compatibility with rubber compound, poor processing performance, slow absorption rate, can only be used in certain specific occasions. (1) Pay attention to the loss of processing volatilization: for reclaimed rubber, low-viscosity paraffin oil not only has good softening effect, but also can improve the cold resistance of reclaimed rubber to a certain extent. However, the regenerative rubber compound using paraffin oil has large volatilization loss. The flash point is less than 180 ° C. The volatilization loss is particularly large, which requires special attention. (2) Pay attention to the influence of paraffin oil on the vulcanization rate: when the rubber product is generally produced by using reclaimed rubber, the concentration of vulcanizing agent and accelerator in the vulcanization system will decrease with the increase of the amount of paraffin oil, slowing down the vulcanization rate; In the vulcanization system, the paraffin oil with low aromatic content can reduce the consumption of vulcanizing agent, thereby reducing the production cost; however, the increase of the amount of paraffin oil will affect the vulcanization speed and vulcanization effect of the reclaimed rubber product, so it is necessary to strictly control the vulcanization rate of the reclaimed rubber. The amount of paraffin oil. 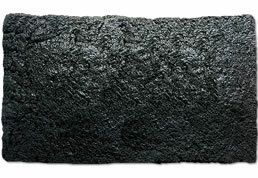 (3) Pay attention to the influence of paraffin oil on the mixing process of reclaimed rubber: the addition of paraffin oil can reduce the heat generation of reclaimed rubber and reduce the energy consumption of production; however, the compatibility of paraffin oil itself with reclaimed rubber is not good, with paraffin When the amount of oil is increased, the carbon black in the reclaimed rubber is more difficult to disperse in the rubber; from the perspective of mixing, the amount of paraffin oil in the recycled rubber product should be controlled, and batched in the rubber compound containing carbon black. Add carbon black. (4) Pay attention to the type of rubber: the compatibility between paraffin oil and rubber is not high. 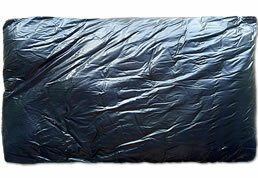 Paraffin oil can not be used in the production of neoprene products. It is generally used in EPDM rubber and butyl rubber products. Therefore, IIR reclaimed rubber and EPDM are recycled. Paraffin oil can be used in rubber products; however, in some cases, rubber manufacturers will use nitrile rubber and neoprene together, and replace some of the nitrile rubber in the formula with nitrile reclaimed rubber. Do not use paraffin oil. (5) Pay attention to the influence of paraffin oil on the odor of recycled rubber products: aromatic hydrocarbons in rubber oil will cause odor in recycled rubber products. Paraffin oil itself has low aromatic content, so it has little effect on rubber odor. Generally, high flash point is selected. 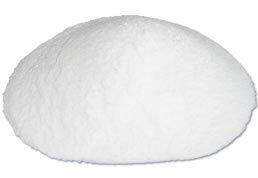 , low aromatic hydrocarbon content of paraffin oil. Recycled rubber produces odorless rubber products. It is best to choose the products with the lowest aromatic hydrocarbon content to meet the performance requirements of rubber products manufacturers. Mastering the precautions of paraffin oil in the production process of recycled rubber products can better improve the quality of recycled rubber products and reduce costs.